This summertime favorite is (as its name suggests) less likely to cause indigestion, stomach pain or heartburn. 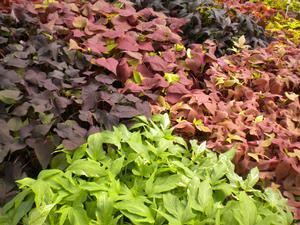 This very easy to grow veggie averages 9-10” long and 1½-2½” in diameter and is generally dark green, long and straight. 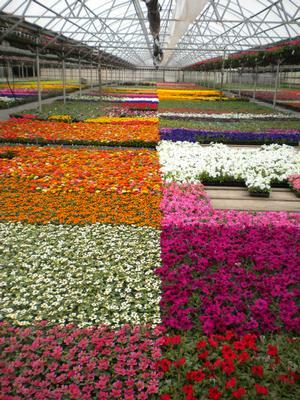 It is recommended to plant 18” apart in 60” rows and grows 6-8” tall. 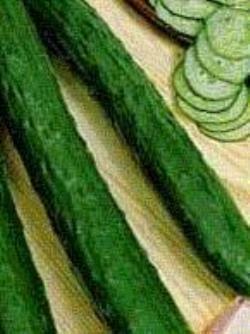 Burpless Cukes grow best in full sun and must be planted after the danger of frost has passed. They should be picked (1-1½” in diameter and less than 10” long) by turning the cucumber parallel to the vine and snapping with a quick snap in order to prevent vine damage. What you need to know about Burpless Cucumbers.